Hey I will start a RPG-project soon can i use this mod? Of course I will link you. I installed this with ProjectRed but i can't find any covers nor slabs, and i know for sure ProjectRed have these! What am i doing wrong? MCMultiPart doesn't have any covers nor slabs, *and* Project Red uses Forge MultiPart instead of MCMultiPart. ok, so with this I can do a cobble-wood slab mix? thanks for clearing that out, now I know what I should do...download both right now! is there tutorial how to use it in workspace? The readme in the github repository tells you what you need to do. Is there a mod for 1.12.2 that adds covers to be used with this? Chisels&Bits has a saw that does this. I think that's what you'll want. Hello! I always wondered what was this mod doing in particular... like, it's recommanded by Chisel&Bits, but why? Thank you! Allows multiple blocks in a one block space (of course, only those that support it). Stuff like the wires from RSWires, for example. I don't even get the saws. 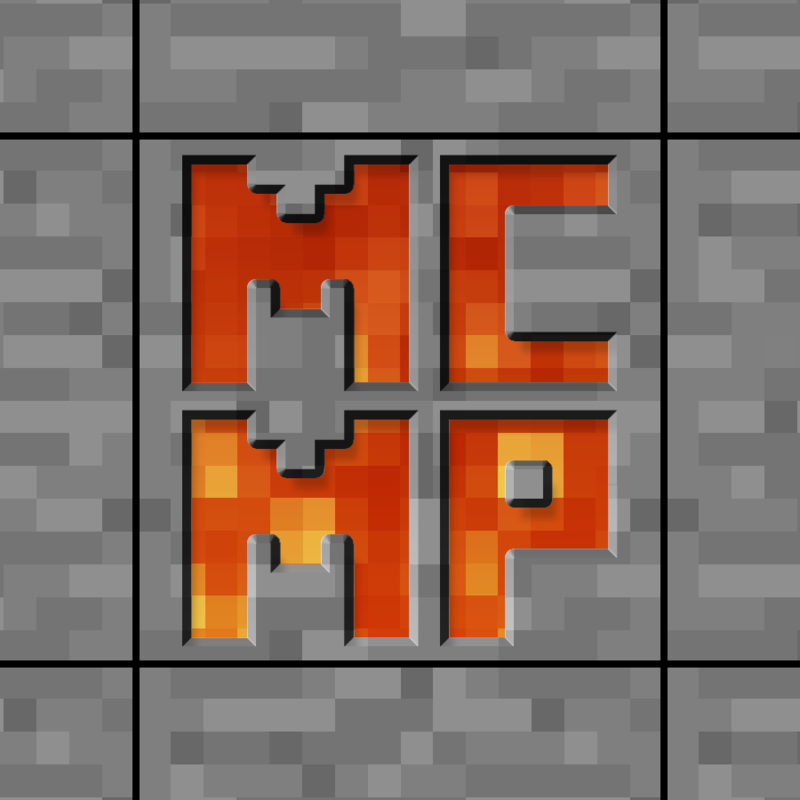 MCMultipart by itself doesn't provide any blocks/items, you need to get a mod which actually adds ones. See 'dependents' list. Where is a version for 1.12.1? it seems with the 1.12.x updates, you jumped from 1.12 to 1.12.2 and skipped 1.12.1. A version for 1.11 does exist, but it's currently experimental and, as far as I know, only one publicly available mod actually depends on it - and that mod is not on CurseForge anyway.